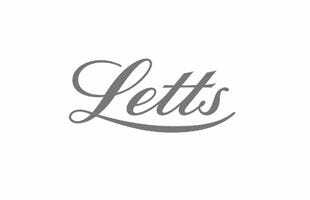 The Letts Business Desk is the classic hard-back diary to keep you organised all year long. Featuring a grained leather-look cover and foil embossed year and logo details, the Business Desk has a simple and professional look. The A4 size is great for at home or work and the day-to-page design makes keeping your busy schedule organised a doddle. The A4 diary looks smart but won't be using it till the new year.